Join this promotion and enjoy a free individual session with a Fashion Advisor. Sessions available from 11am to 3pm and from 4pm to 8pm subject to availability. Valid promotion by appointment and subject to existing availability. 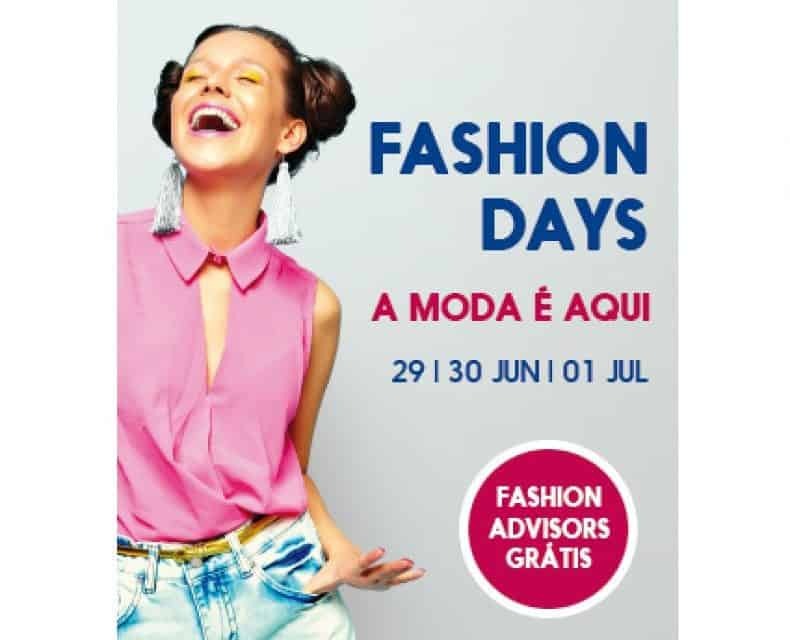 For more information and for making an appointment please ring 963688275. and turn up on the agreed date and time at the MadeiraShopping meeting point and present your coupon or SMS upon arrival.